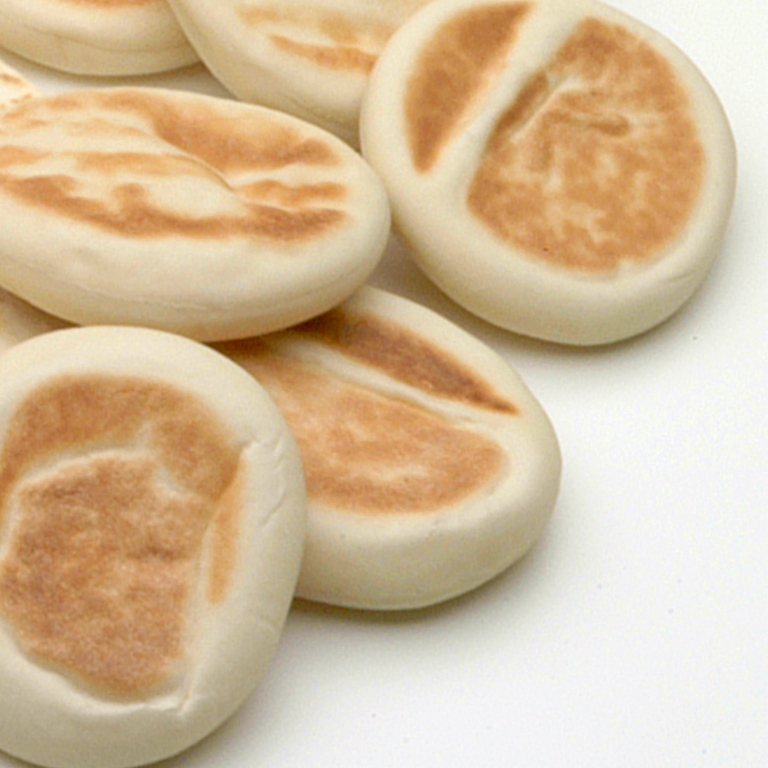 Flatbread and pizza shells line for industrial production by Minipan. 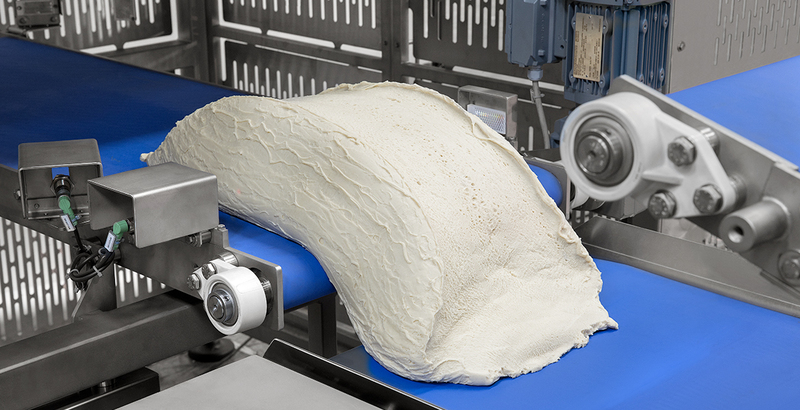 The automatic Flat Bread and Pizza Shells Line includes punch & fold Raff as dough breakers to shape a lot of flatbreads: from pita bread to pizza shells passing through hallullas. 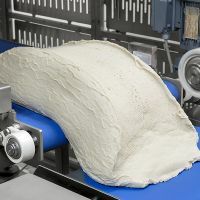 This line is composed of one or more Raffs as dough breakers, a lamination system that progressively reduces the thickness of the dough and a cutting drum that forms the final product. 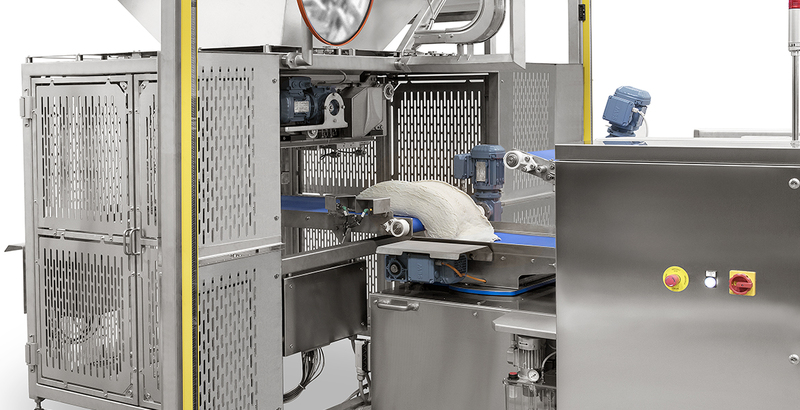 A recovery conveyor belt collects the scraps and discharges them into the extruder hopper. 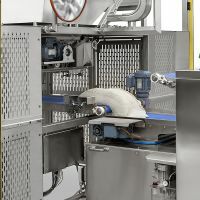 As this line is highly customizable, productivity depending on customer’s requests and product. 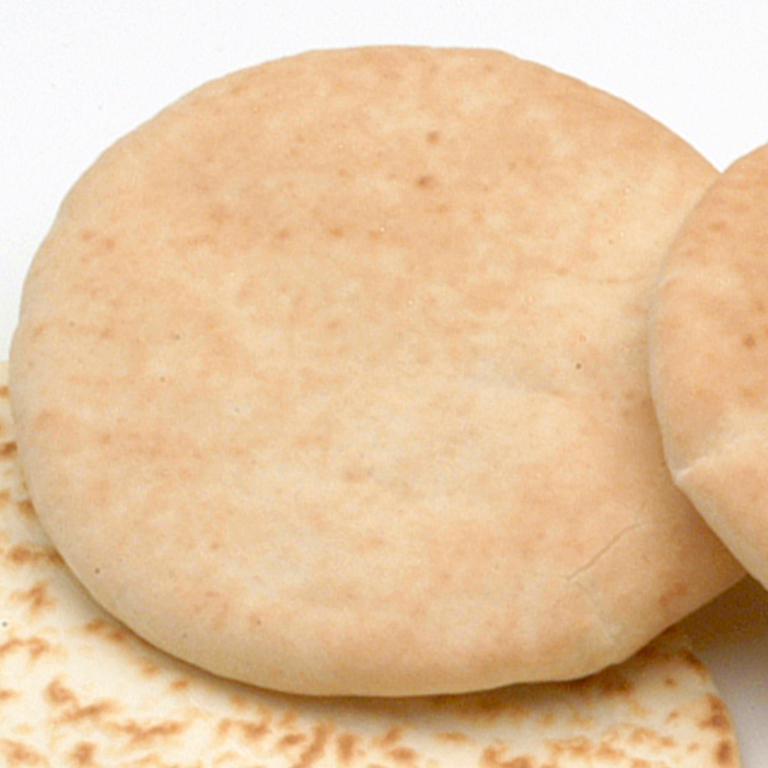 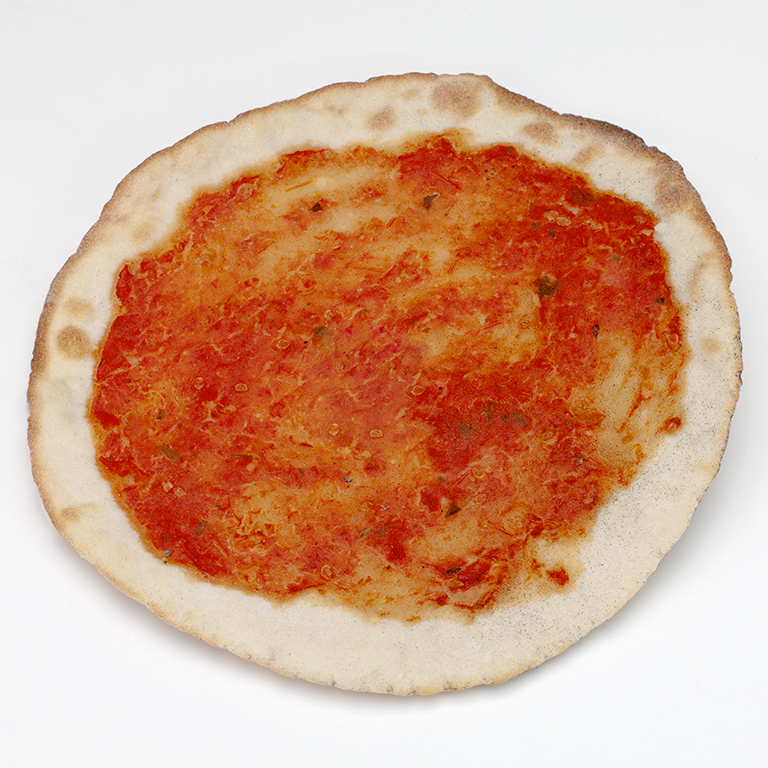 Want to know more about flatbread and pizza shells line?